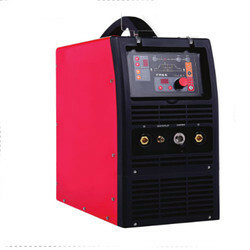 We are the leading manufacturer of 200 MMA Welding Machine, 400 MMA Welding Machine, MIG Welding Machine, 200 TIG Welding Machine, CNC Spot Welding Machine and many more. 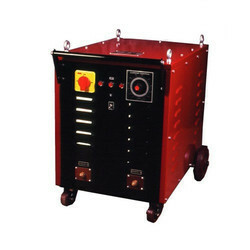 Providing you the best range of transductor control dc welding rectifier, 200 mma welding machine, 400 mma welding machine and moving core type arc welding machine with effective & timely delivery. 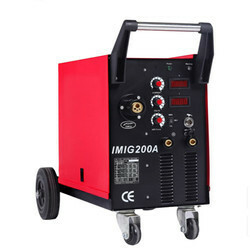 Our product range includes a wide range of mig mma welding machine, mig welding machine, inverter control mig co2 welding machine, inverter mig welding machine and step control mig co2 welding machine. 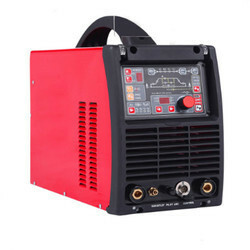 Providing you the best range of ac/dc digital pulse tig welding machine, ac / dc pulse tig welding machine, dc pulse tig / mma welding machine, tig welding machine 300-400 and tig welding machine 200pd and dp with effective & timely delivery. 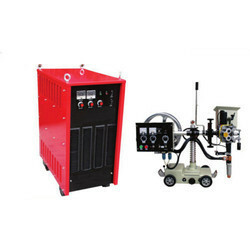 Manufacturer of a wide range of products which include multi process ac / dc welding machine, digital pulse mig/mma/tig multi welding machine, digital pulse mig/mma/acdc tig/cut multi-welding machine and multi process dc welding machine dc pulse tig / mma / cut. 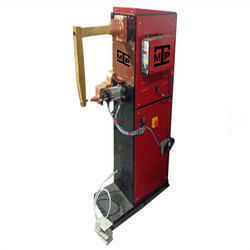 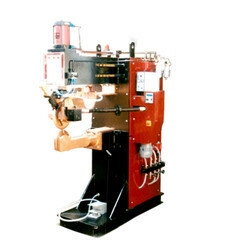 Pioneers in the industry, we offer pneumatic side spot welding machine, double head spot welding machine, rocker arm type spot welding machine and cnc spot welding machine from India. 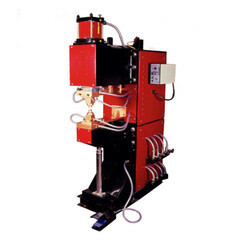 Offering you a complete choice of products which include seam welding machines. 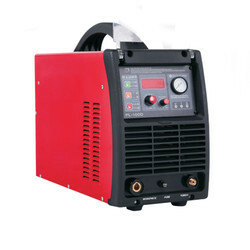 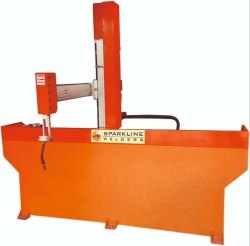 Providing you the best range of plasma cutting machine with effective & timely delivery. 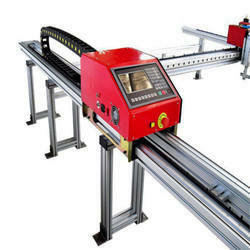 Pioneers in the industry, we offer portable cnc cutting achine battleship and cnc gantry digicut from India. 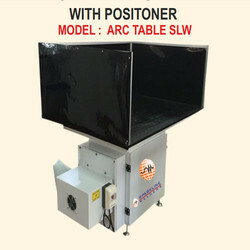 Pioneers in the industry, we offer 4 axis robot welding automation from India.